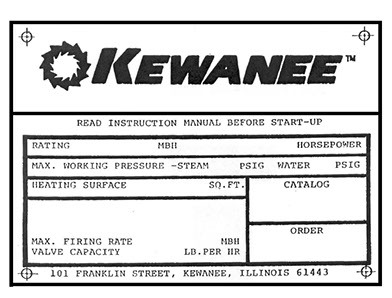 Need Help Identifying Your Kewanee blower motor? 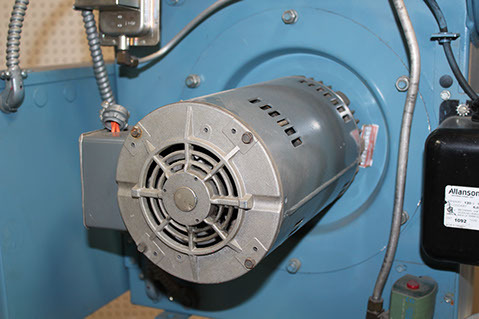 Not sure which kewanee blower motor you have to order a replacement blower motor? Give us a call with the burner’s model/catalog number and the sales order number. Also copy down any information on the motor’s data plate.